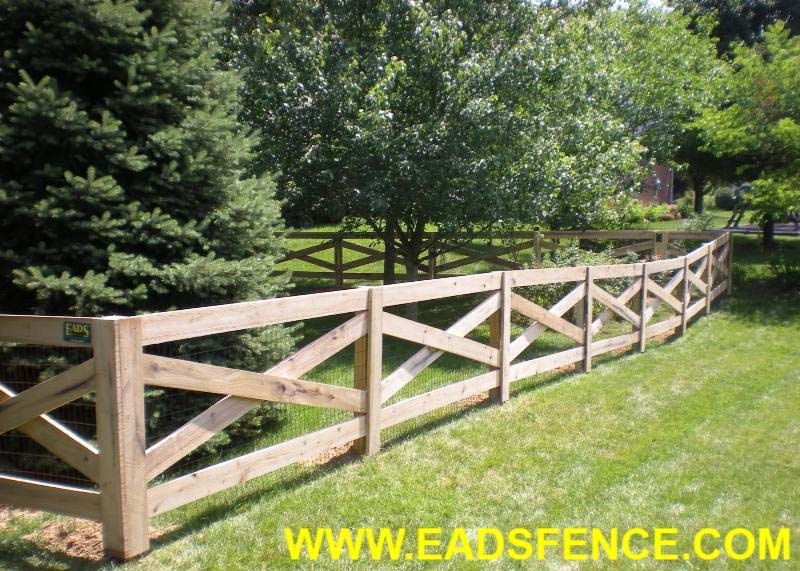 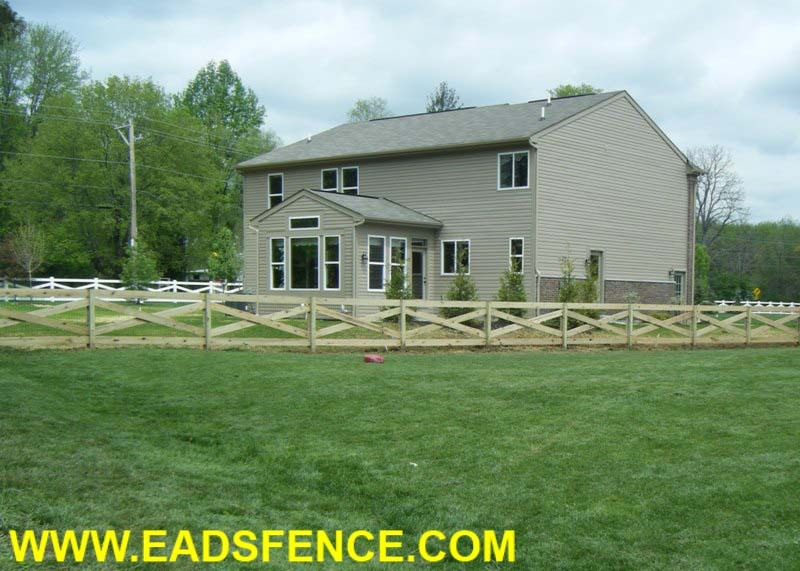 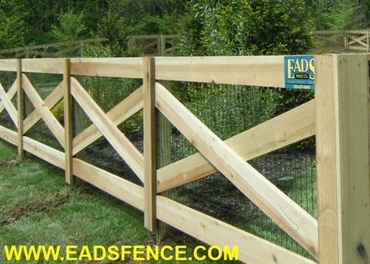 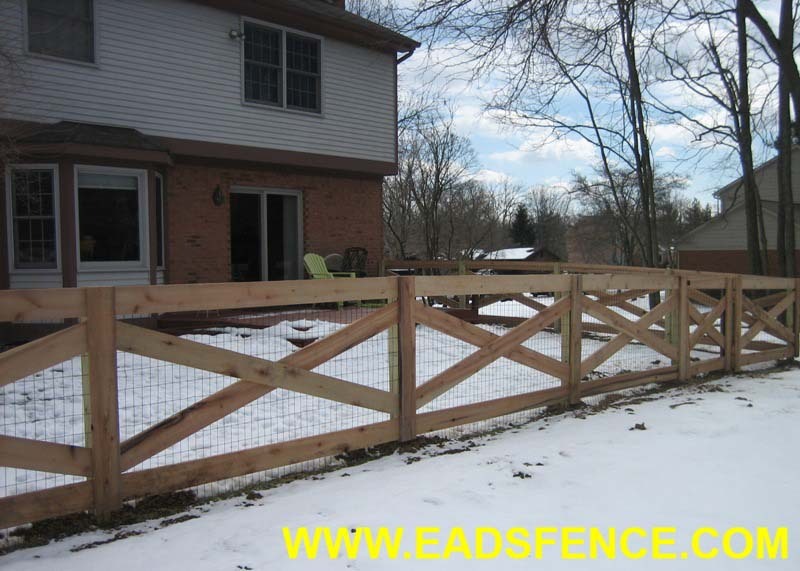 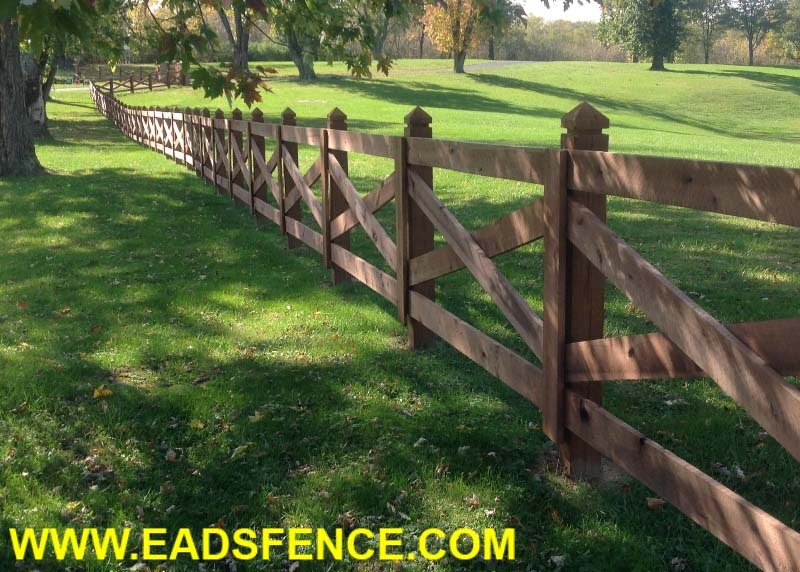 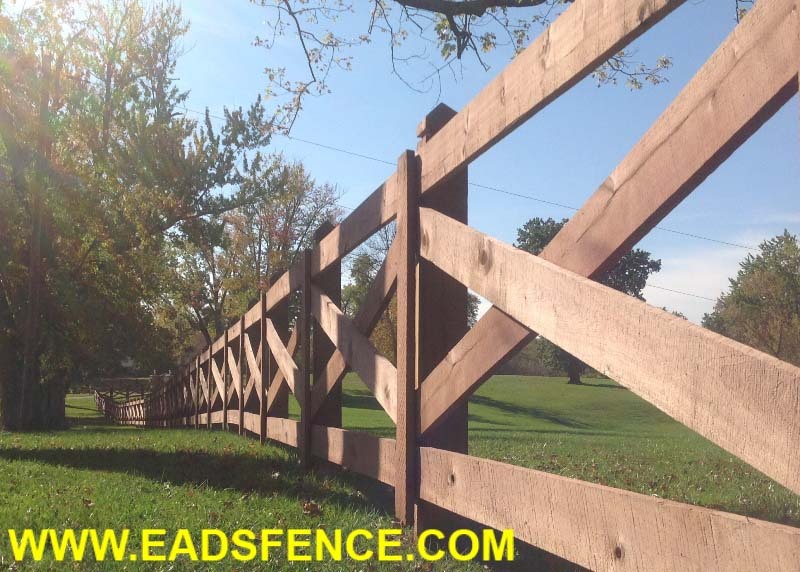 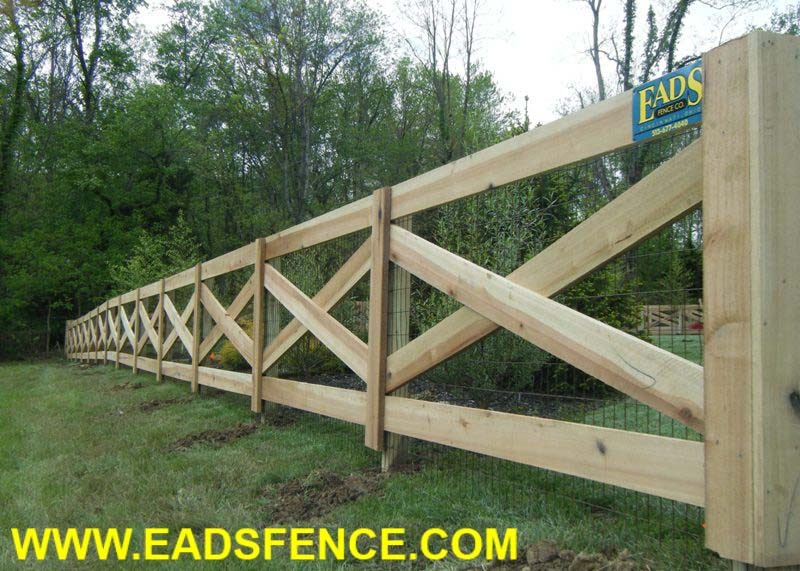 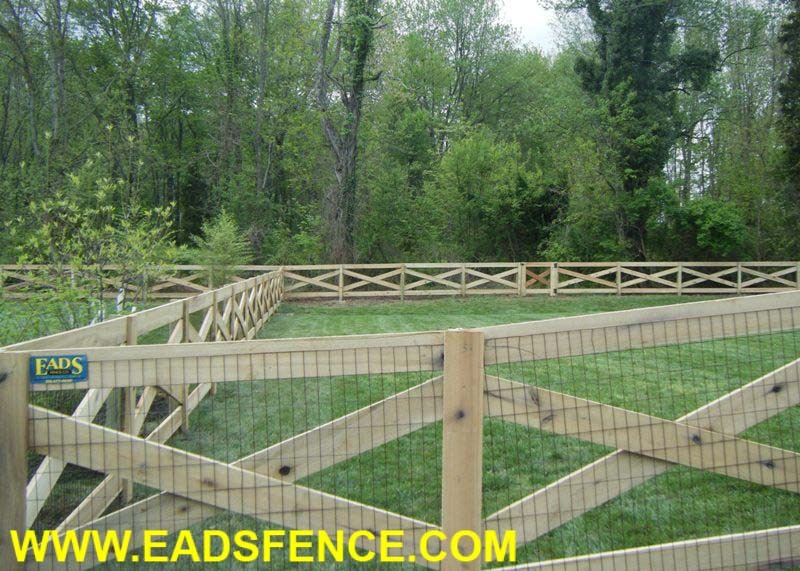 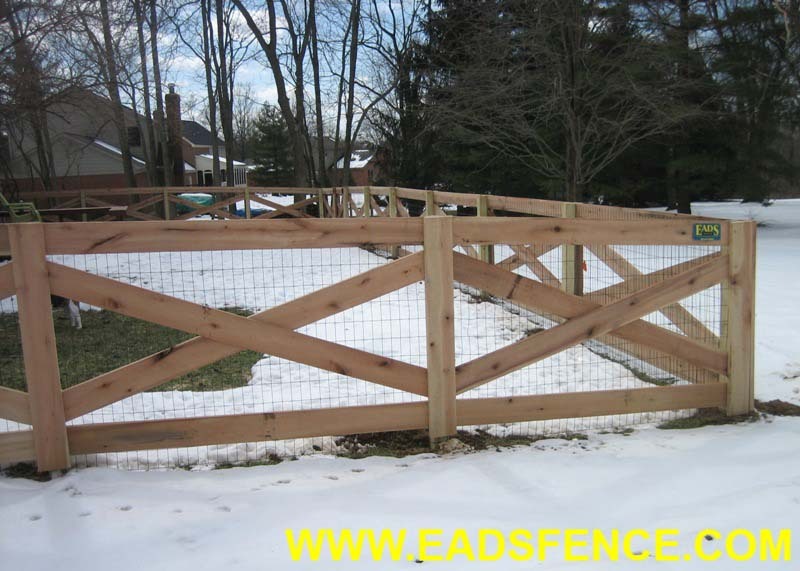 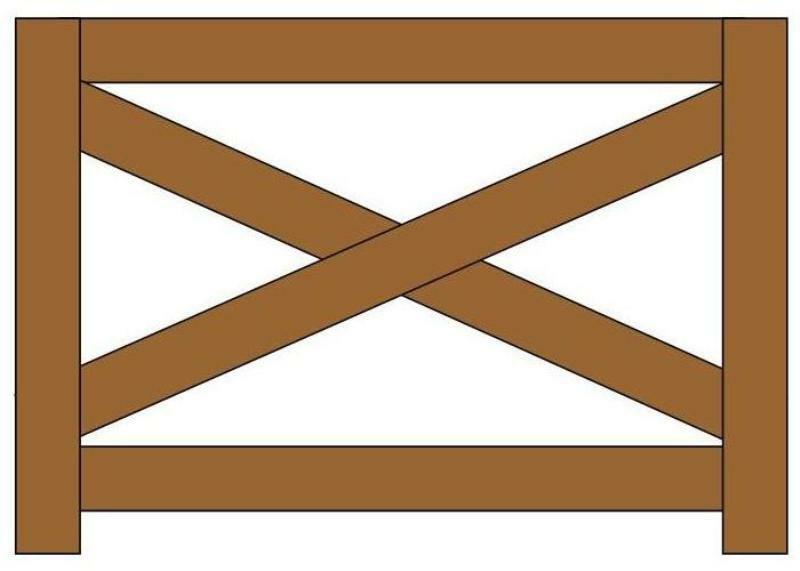 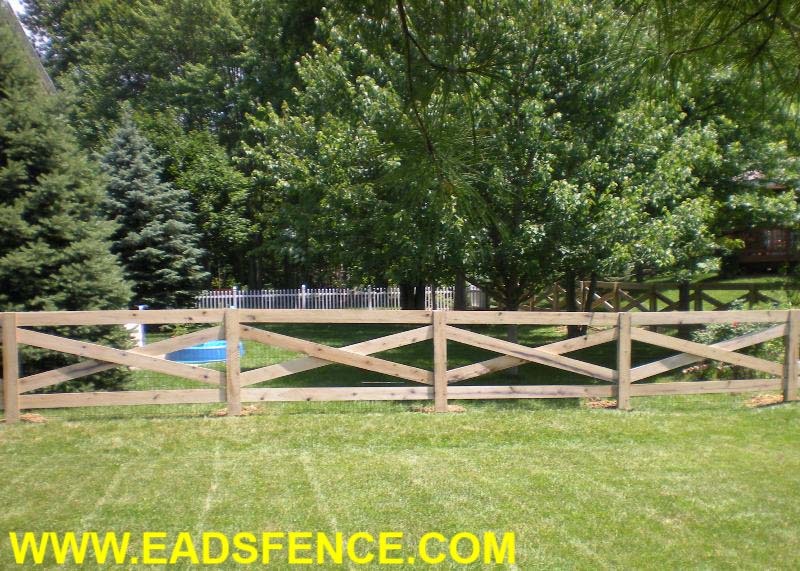 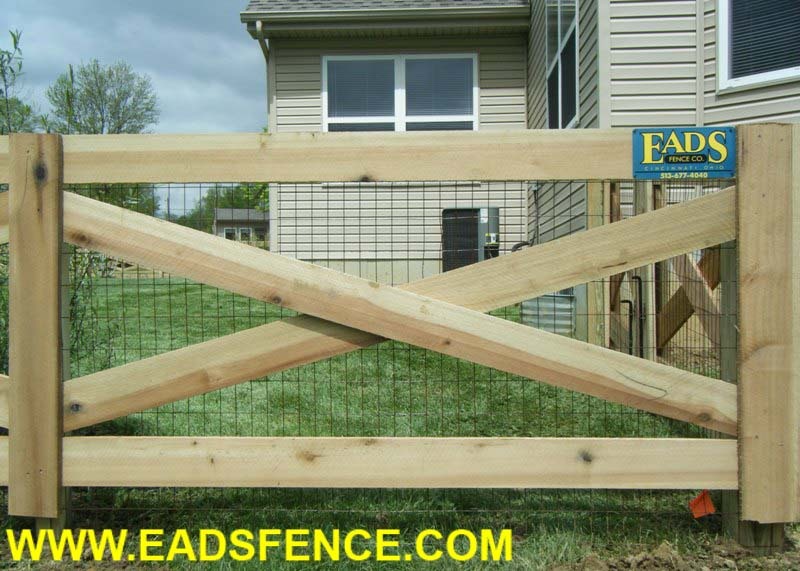 Kentucky Post and Board fences are usually constructed with 1x6 treated poplar boards and treated 4x4 posts or 5-6" round faced treated posts. 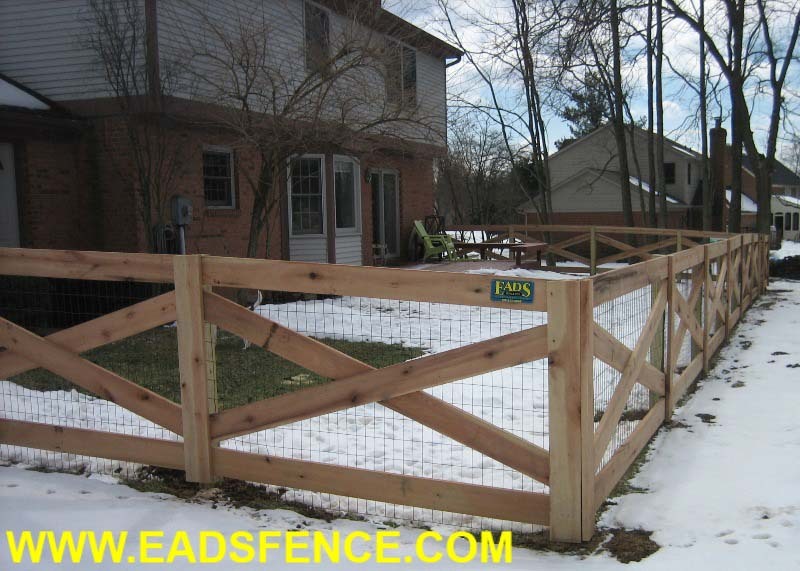 A galvanized or vinyl coated wire liner can be added to the inside or outside of the fence for security or containment of kids or pets. 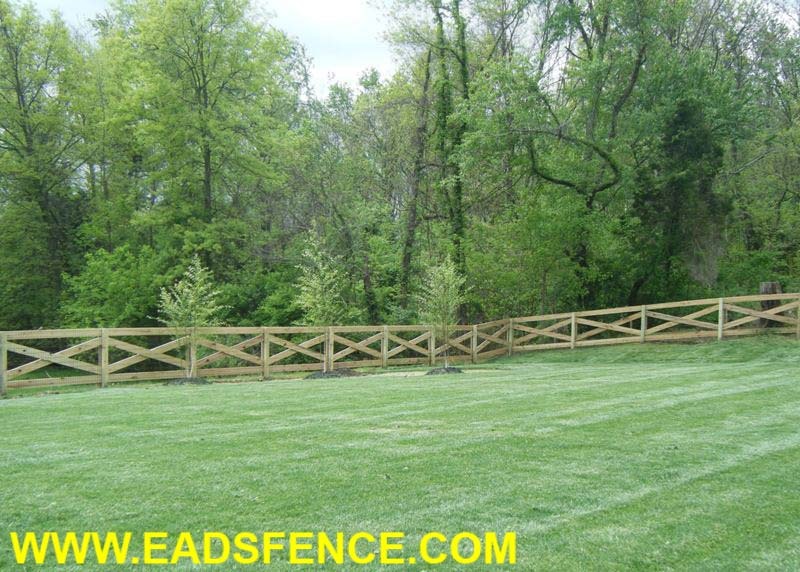 This is one of the most popular fences for residential neighborhoods and will meet most homeowner association's requirements.